About the author :- she told the stories to her children she has a hobby to write the stories in a book. 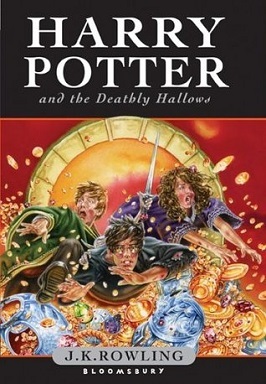 One day a publisher saw her book and impressed of the stories and published them into some parts:-1.harry potter and the philosopher stone. Favorite character:-my favorite character are 2 members harry potter and longbottom because harry potter is very extraordinary magician also their parents were extrodinary magicians studied in Hogwarts.and long bottom is a good chArecter who helped harry very much helped in killing in the last hogwart . About the story:-harry learned all the magics and the secrets of him and kill all the body parts[Hogwarts]and killed him and he planned to broke and throw the magic wand magic stone.